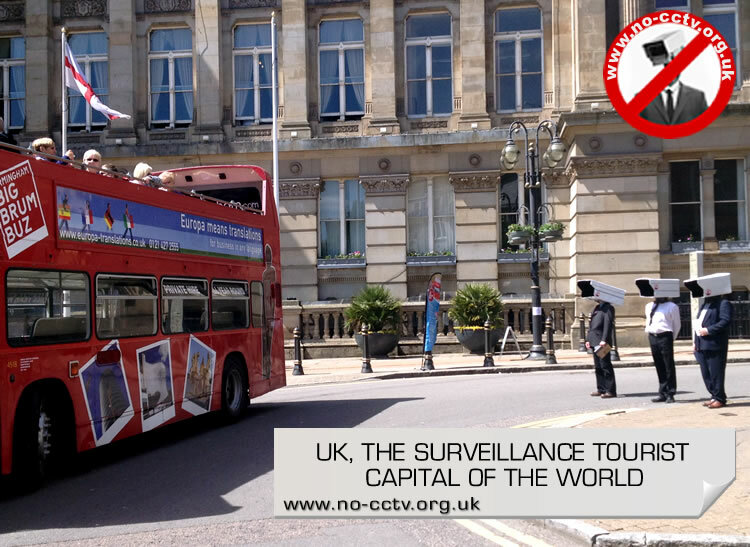 The UK is the most spied upon nation in the world - why doesn't it have the lowest crime rate? 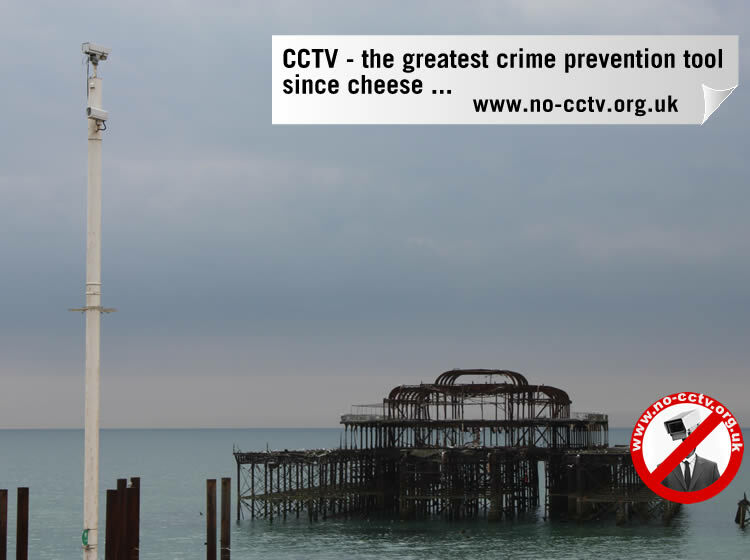 Whatever happened to the UK's common law value of 'innocent until proven guilty'? 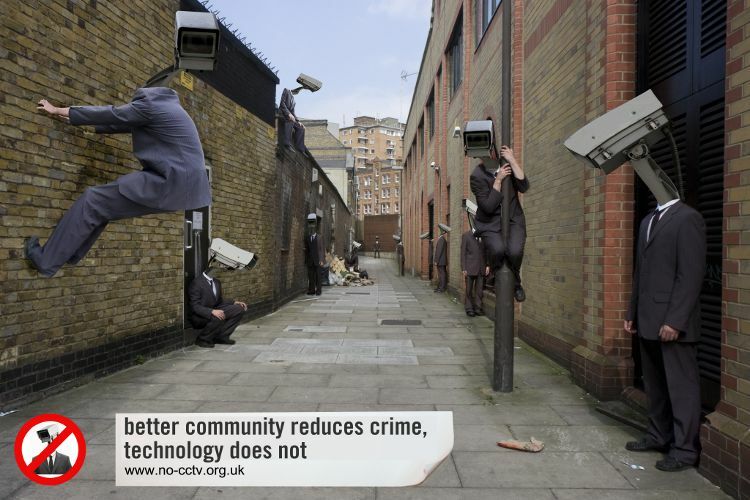 Research shows that CCTV simply does not work, so isn't it just a huge waste of money? 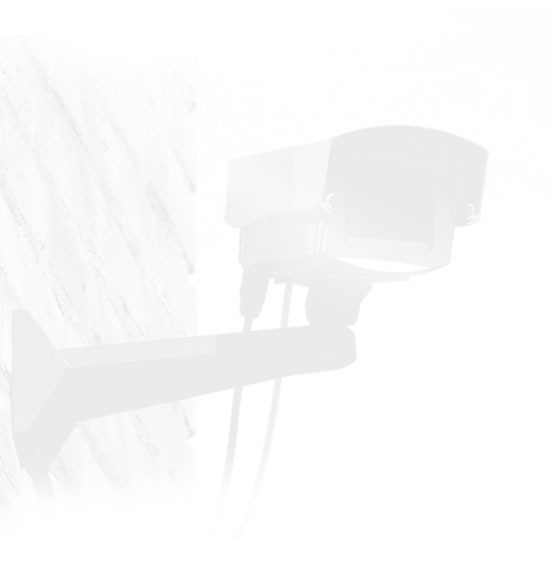 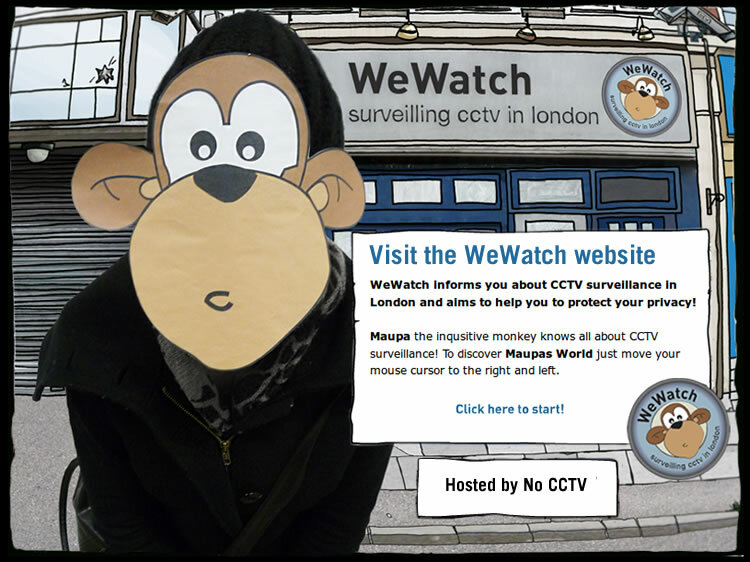 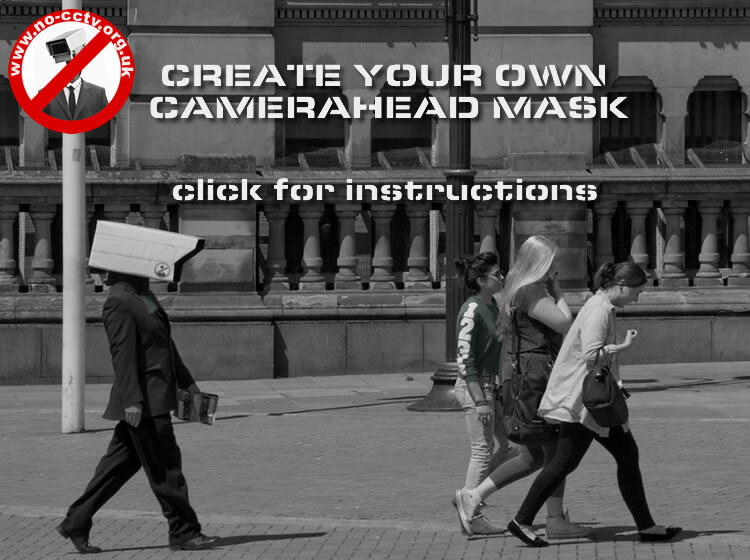 Why do the media, police and government portray CCTV as an effective tool? 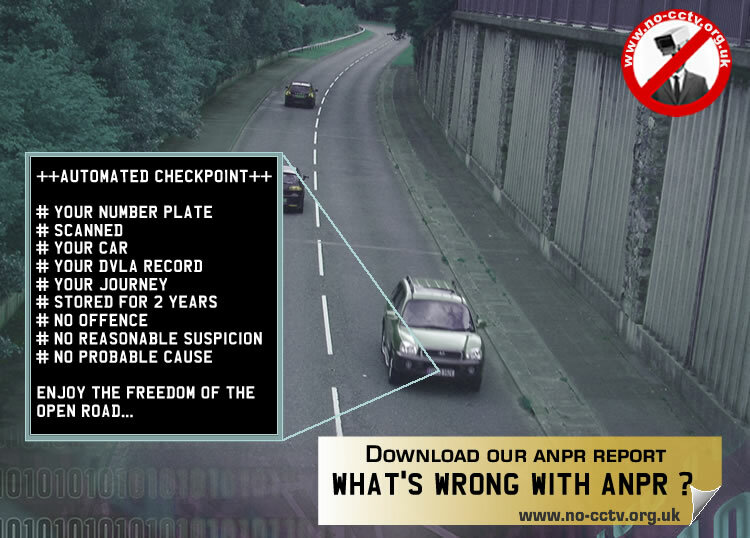 Why has there been no public debate?